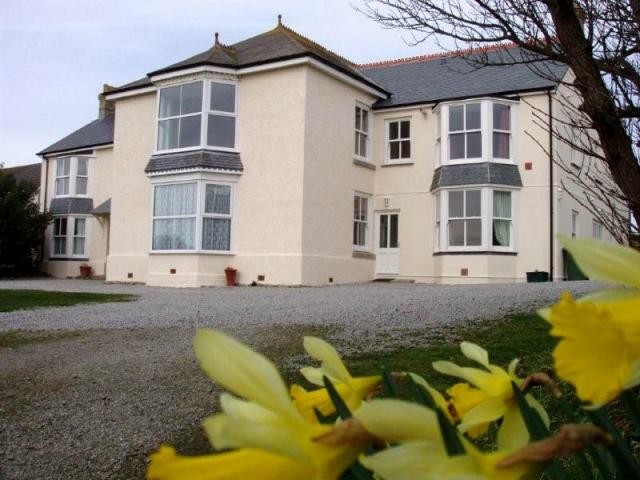 Atlantic Lodge is an ideal place for a beach holiday, for walking the coast or to explore western Cornwall. Penzance, the Tate at St. Ives, the Minack Theatre, St. Michaels Mount, the Scilly Isles and Lands End are all close at hand. Alternatively Atlantic Lodge with its spacious accommodation, views and extensive gardens can be used to simply relax. Edward has recently been refurbished with full central heating and offers very spacious accommodation including one double and two twin bedrooms, all with their own en-suites. One of the twin bedrooms is on the ground floor. There is a very large living area which has fabulous views of Sennen Cove. This large room has several chairs and sofas, a dining table seating six people and a well equipped kitchen area. The entrance hall to Victoria has the original Victorian tiled floor. On the ground floor is the master bedroom with en suite and king size bed. There is a second double bedroom and a bunk bedroom. The extra fifth bedroom which can also be booked with Victoria is on this level. The utility room houses the washing machine and tumble drier, in addition to a sink and separate WC. From here there is access to the back garden. Beautiful walks can be taken in almost any direction, via a myriad of different footpaths; morning walks across the valley to collect the newspaper, whilst evening walks to Escalls (15 mins) provide an ideal spot to watch the sun set over the Atlantic Ocean. There is also a cycle route taking you to Lands End. 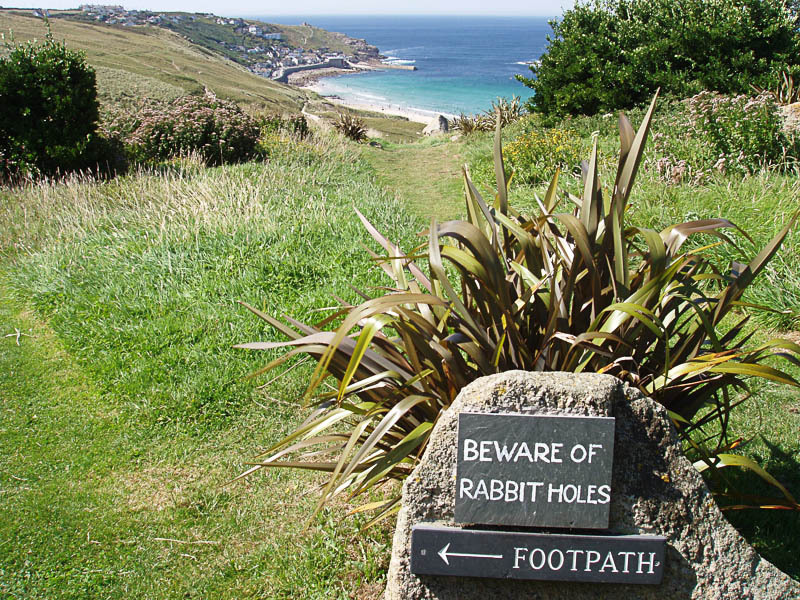 As Sennen is an excellent area for surfing and bodyboarding, a surf school is located at the beach and is very popular with people of all ages. The beach is safe and gently shelving, with lifeguards present throughout the summer months. Beautiful Gwynver beach is also within walking distance from Atlantic Lodge.